Architects have just released a stomping new video for ‘Alpha Omega’ – check it out right here! 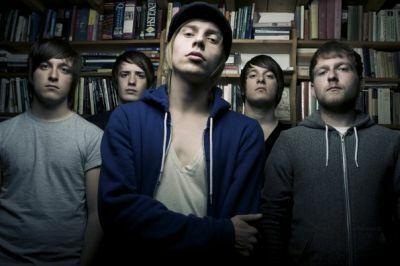 It’s the first single of the upcoming Architects album ‘Daybreaker’, and it will be released on May 14! ‘Daybreaker’ will surface in its entirety on May 28 in UK and on June 18 in Europe (June 19 in USA). Massive! For more information visit the official Architects Facebook.